Wazir (2016) 'Wazir' is a tale of two unlikely friends, a wheelchair-bound chess grandmaster and a brave ATS officer. Brought together by grief and a strange twist of fate, the two men decide to help each other win the biggest games of their lives. But there's a mysterious, dangerous opponent lurking in the shadows, who is all set to checkmate them. 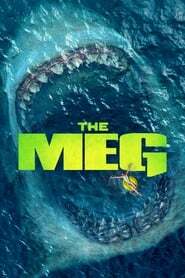 The Meg (2018) Hollywood Movie A deep sea submersible pilot revisits his past fears in the Mariana Trench, and accidentally unleashes the seventy foot ancestor of the Great White Shark believed to be extinct. 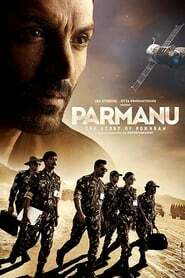 Parmanu: The Story of Pokhran (2018) Hollywood Movie A look at India's second confidential nuclear test series at Pokhran lead by Dr. APJ Abdul Kalam, during the time of PM Atal Bihari Vajpayee's tenure. V for Vendetta (2015) Hollywood Movie In a world in which Great Britain has become a fascist state, a masked vigilante known only as “V” conducts guerrilla warfare against the oppressive British government. 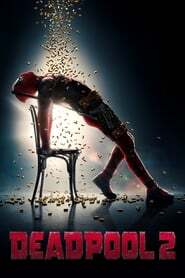 When V rescues a young woman from the secret police, he finds in her an ally with whom he can continue his fight to free the people of Britain. K.G.F: Chapter 1 (2018) Hindi Movie A period drama set in the 1970s, KGF follows the story of a fierce rebel who rises against the brutal oppression in Kolar Gold Fields and becomes the symbol of hope to legions of downtrodden people.